Mexico—a country whose name has become synonymous with drugs, crime, violence, and insecurity. While global media fascination and academic interest has been fixated on the drug war, however, an equally dangerous threat has emerged—the privatization of the police and security force. 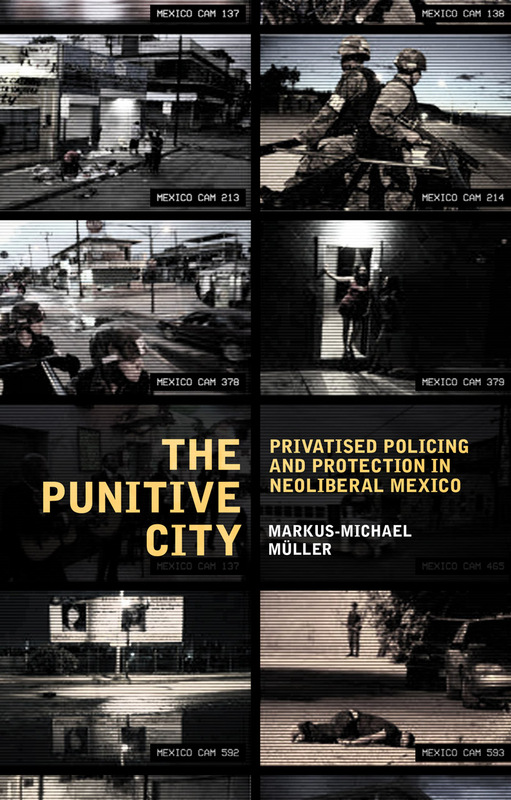 In The Punitive City, Markus-Michael Müller explores how local political dynamics have played a huge part in Mexico’s chronic instability. Encompassing a wider context of urbanized neoliberalism and democratization of local politics, Müller closely examines the new reality of extreme security privatization sweeping the country and the contradictory responses on this phenomenon from politicians, activists, and residents. Alarmingly, his research discovers that there is a political protection racket emerging in the region due to the rise of privatized security and gated communities, leading to increased exclusion and violence towards those on the socio-economic margins. Side-stepping the drug war discourse that typically dominates Mexico, The Punitive City deftly tackles the problems of inequality and uneven development spreading across Latin America.